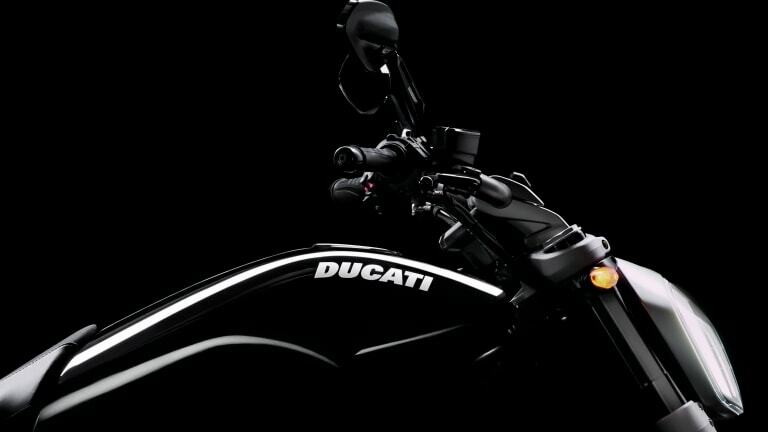 Ducati's new lineup has a bike for just about every taste and preference. 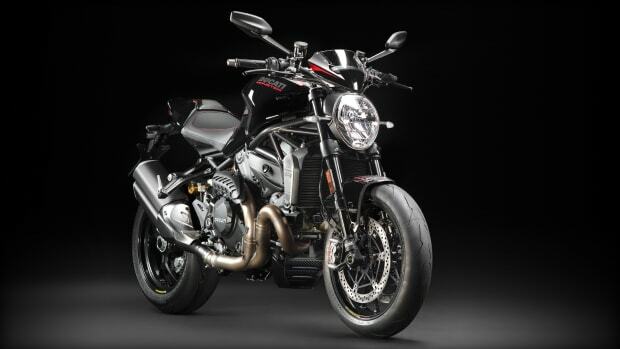 Ducati will certainly have the attention of motorcycle enthusiasts across the world as the company has unveiled three brand new models that span the entry level all the way to the top-of-the-line. 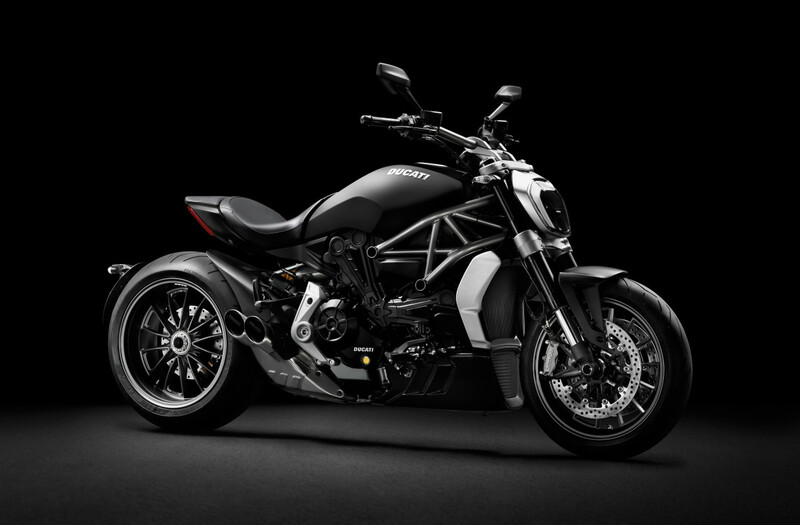 First up, the XDiavel, Ducati&apos;s take on the cruiser bike with the heart and performance of their most powerful sport-specific models. 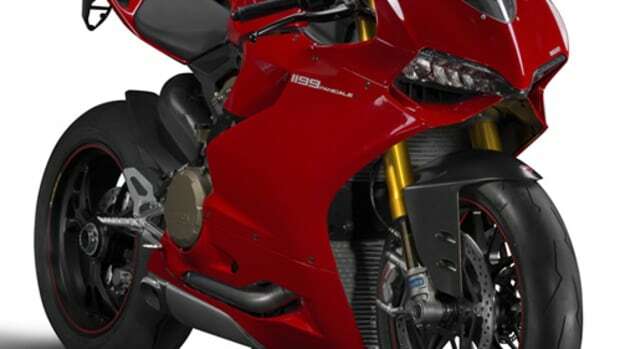 The bike is powered by a 156 hp Ducati Testastretta DVT 1262 engine that is more than enough power for smoothly cruising along backcountry roads or hitting the gas to quickly devour any corner. 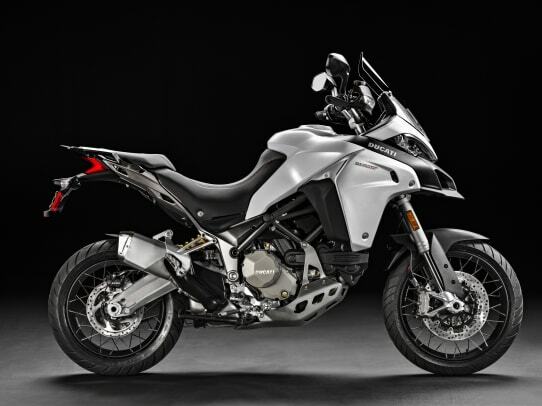 The company is also taking the Multistrada 1200 into the dirt with their Enduro model that is ultra capable for both on and off-road situations. 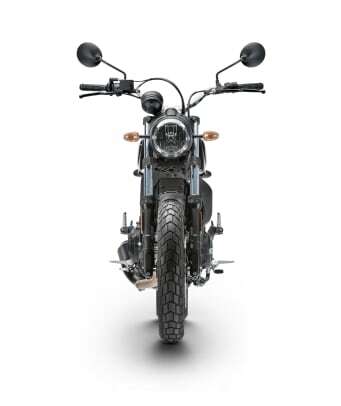 A large 30-liter fuel tank will keep you going for long distance riding that can get you a driving range of over 270 miles. 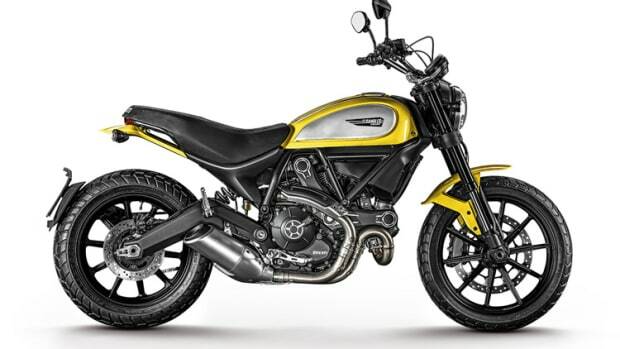 For riders who want simple yet powerful bike, Ducati is introducing its most affordable bike yet, the Scrambler Sixty2. 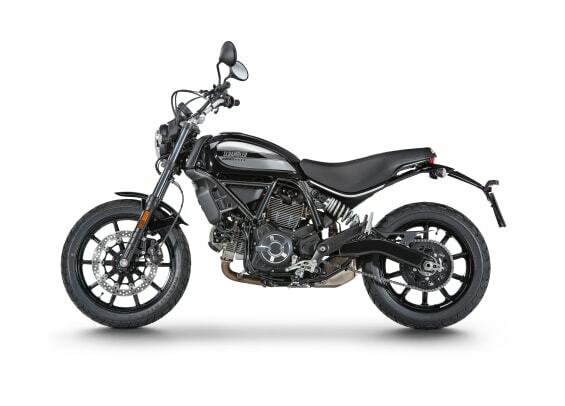 The 399cc bike is great for riders who want an affordable bike while still keeping that Ducati performance in a ride that is less intimidating than their more higher-powered options. Meet one of Italy's fastest two-wheeled rockets.